Amnesia hemp flower buds are mild buds with 10% CBD and minimal THC levels, making them UK legal. 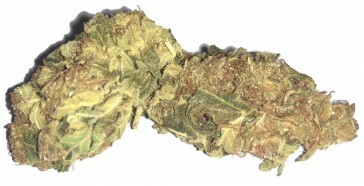 These dried buds have a satisfying ginger aroma and a sweet scent, enough to attract any hemp fan. Made using high quality strains, these have a great terpene profile - so while it's more expensive than some others on the market, it is excellent and even world class. With that old saying you get what you pay for, it's a real treat. Crafted by the Serra family, choose from 1-28 grams in our dropdown and get this hemp fibre ASAP. You don't want to miss out!